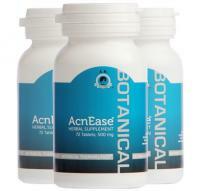 AcnEase provides a total solution for acne sufferers. The 100% botanical treatment has a 96% user success rate, and is free of any chemicals, side effects, preservatives, gluten, dairy, sugar and GMO’s. While providing a uniquely efficacious and safe product, the brand is also focused on providing results-driven, life-changing content such as cutting edge educational information on acne, its treatment options, safety related issues, as well as tips for every day and special situation skincare. The AcnEase Total Acne Solution was specifically developed to help to not only eradicate acne but also to provide a support system against psychological effects often associated with this skin disease. AcnEase’s mission also includes developing awareness about safety concerns associated with some products, and about serious short and long-term personal and social issues associated with having acne. There are over 60 million people in the US alone who suffer from acne and who need real help and support. Over 75% of all individuals will have acne at the certain period of their life, and the average age of an acne sufferer today is 26.5, which negates the myth that acne is a teen problem that goes away on its own. 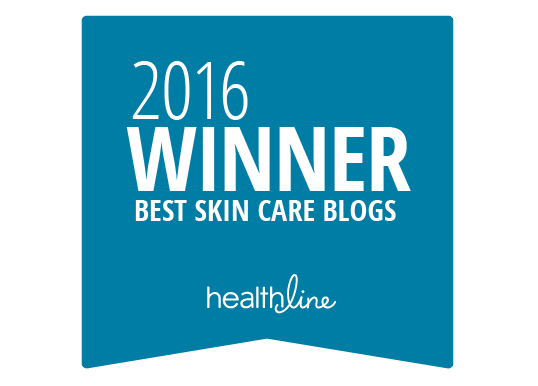 Named a top beauty pick by Cosmopolitan France in May 2016, AcnEase is not only a treatment against acne, it is also an ear and a voice for people with acne. Unfortunately, kids as young as 9 years old are affected by acne, and so are individuals over 40 years old. Acne does not know economic, gender or ethnic boarders. AcnEase is dedicated to making an integral change to both the treatment options for acne and lifestyle options for acne sufferers.